Nearly half a century ago, the United States inaugurated a special day, April 22, as Earth Day. 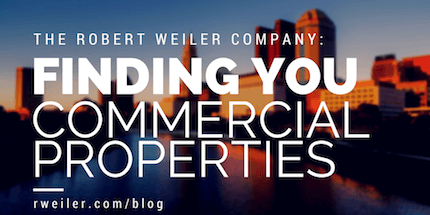 As we prepare to commemorate the global phenomenon, The Robert Weiler Company is excited to announce that the green movement is alive and well in the commercial real estate industry. Did you know that all across the nation and in the Central Ohio real estate community, April is known as Fair Housing Month? A commitment to equal opportunity for every community, this year marks the 51st anniversary of the landmark celebration. 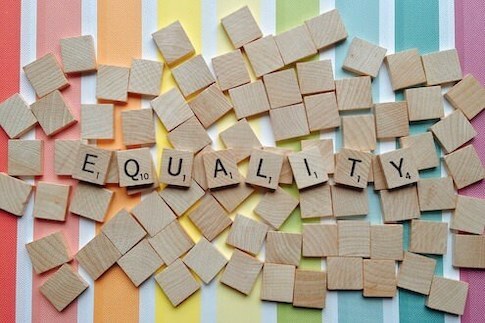 Each year, we recognize the importance of this event and reconfirm our commitment to upholding fair housing laws through our property management services; we accomplish this through our commitment to offering equal CRE services to everyone throughout their commercial real estate journey. As you look at prospective investors of residential and multifamily properties (as well as commercial properties), join us in taking fair housing in our great region seriously – not just this month, but every month. Learn more about Fair Housing and what you can do to get involved, below. It’s easy to be mixed-up about mixed-use property for sale! The sector offers a head-spinning amalgam of residential, commercial, hotel, and retail space; however, each piece harmonizes to form an immediate community. 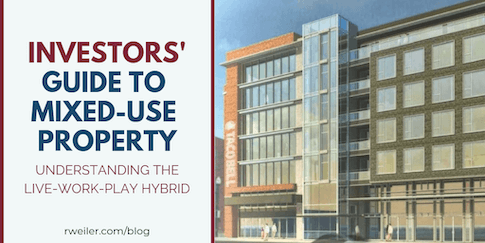 Not to mention that mixed-use properties are especially popular in our hometown of Columbus, Ohio, spread across the urban and suburban landscape. Are you ready to mess around with mixed-use property for sale? First, as a prospective investor interested in the mixed-use real estate development concept, you must understand the requirements of these unique community environments and the people inhabiting these structures. That’s why our in-depth review of mixed-use space will provide the insight to make a wise investment decision. 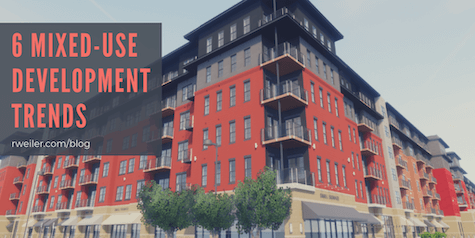 Join us as we explore the benefits of investing in mixed-use properties, survey a cross-section of the different types of properties, scrutinize current trends in the market, and discover why mixed-use property for sale is such a good investment. Could we all be living in an episode of The Jetsons someday? Mixed-use development in 2019 may not resemble Orbit City, but commercial builders, architects, and real estate investors are undoubtedly re-engineering the proximity of your personal and professional orbit. While a land contract might be ideal for you, there are important details you need to know, first. So, what is a land contract and how does it work? Let us give you a lay of the land (pun intended)! Learn how you, the real estate investor, can avoid the bank and make an agreement directly with the seller. The future of brick-and-mortar retail may not be in dire straits as many analysts have predicted over the last few years. Even with skyrocketing online sales (a 16% increase in 2017 alone), shoppers still enjoy personal relationships, experiences, and the comfort of physical store settings. 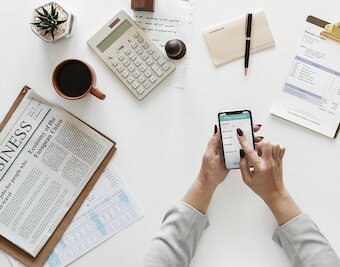 Moreover, the cause of business bankruptcy may not be due to competition, but the result of poor management, increased debt, or general market conditions. 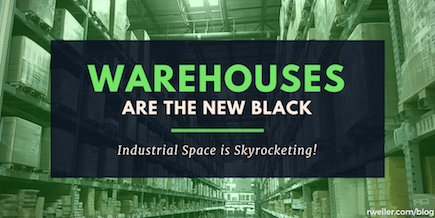 As the e-commerce market continues to thrive across the country, the demand for warehouse rental space in Columbus, Ohio has nearly outweighed the available supply. Retail behemoths like Amazon and Walmart are driving online sales in several areas. Electronics, personal care, apparel, housewares, and even fresh food arrive at to your doorstep within days. 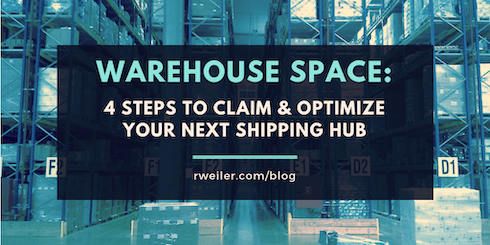 So, it is not surprising that warehouse space is being purchased or leased for distribution centers as soon as this type of industrial space becomes available. In early 2018, real estate investment firm LaSalle Investment Management forecasted a favorable climate for commercial real estate sales in North America. And, they have since found that fundamentals in the real estate market remain strong, particularly in the industrial property sector. Have you watched shows such as Shark Tank or The Profit and wondered how Kevin O’Leary or Marcus Lemonis calculate business valuation? Unfortunately, reality television shows aren’t the best platform for learning how to value a small business (or a company of any size). That’s why we surveyed our business valuation experts, captured the 12 most frequently asked questions, and provided answers that can offer the guidance you need. Here in Ohio, the number of property management professionals is increasing – and with good reason. The median annual salary for a Columbus property manager, for instance, is $93,577, according to Salary.com as of September 1, 2018. And that amount is not even including bonus, commission, and benefits, as well as other factors that impact base pay. Now, also factor in great market access, the standard of living, and valuable tax climate; you can easily see why individuals seek out Columbus, Ohio as a place to start their property management career. Below is an overview of licensing and certification options that may help you decide the path you want to take today. When selling commercial real estate, the favorite phrase, “A little bit goes a long way,” holds much truth. Before listing and showing your property, there is a wide range of tasks that can, and should, be undertaken to increase the chances of a sale and boost the potential ROI. A study performed by the Florida Nursery Growers and Landscape Association found that something as simple as landscaping has the potential to increase the resale value of a property by 14 percent. And, even more surprisingly, landscaping can also increase the time it takes to sell commercial property by as much as six weeks. With some as straightforward as cleaning up, and others requiring an investment of a few thousand dollars, each recommendation is aimed to increase the profit on your commercial property. 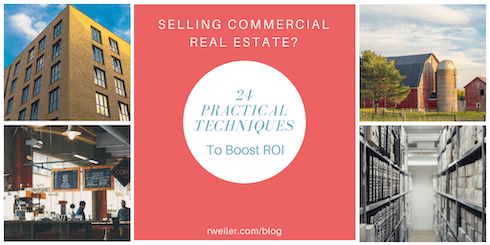 Below are 24 practical tips you can use improve any of the five major types of commercial real estate. Commercial real estate investing is a big decision. No one ever said it was for the risk-adverse; that’s for sure! 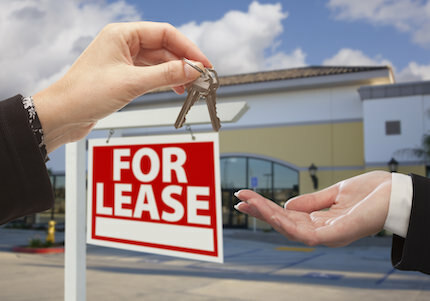 Fortunately, commercial rental properties for sale typically offer a great return on investment over the long haul. You just need to know where to begin! Below we’ve outlined the four effective steps to uncover a profitable rental property available on the market. The economy has set the stage for surging demand within commercial real estate, particularly for industrial space for lease. CRE industry experts are now asking: can we keep up? Are you searching for office space for lease in Columbus, Ohio? 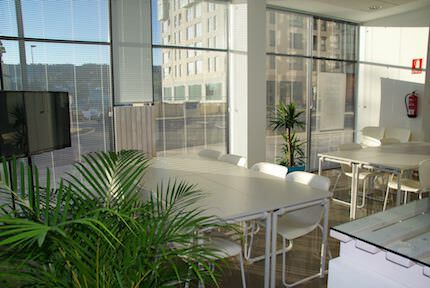 The region certainly has a lot to choose from, providing you understand the best methods to your search for office space. 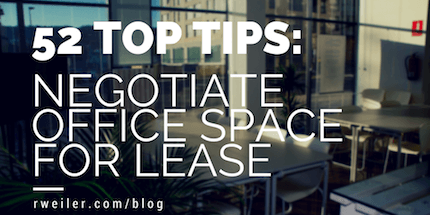 Once you find that dream office, though, you have to rely on your preparations and negotiating strategies to get the best lease price and terms of the space. You’re likely here because you want to learn some tactics. The best thing you can do is strategize, research, learn, and ask plenty of questions; doing so will ensure that you have a good understanding of the lease and level the playing field when negotiating. This comprehensive guide, packed with 52 top tips, will help you fully prepare so you enter the negotiation with confidence. It’s a great time to become a Columbus, Ohio REALTOR! Did you know that a real estate agent is ranked in the top 20 list for best business jobs and top 100 list for best jobs, in general? Below you’ll find out the “4-1-1” on joining the Columbus, Ohio real estate industry. Learn the difference between a REALTOR and real estate agent, and how to become a licensed real estate agent. Then decide which path you want to take as a professional! Columbus now has the second-largest economy in Ohio; the Columbus region holds financial and business services that account for nearly $130.8 billion in economic output, annually. 35% of the population in the Columbus region, aged 25 or older, holds an bachelor’s degree or higher – making them a highly employable job force. Ohio is ranked as one of the top three most business-friendly tax climates in the United States by both KPMG and Ernst & Young. There is no corporate income tax, and inventory tax, and personal property tax in Ohio. Ohio commercial property tax ranks 11th lowest in the United States. The annual cost of living in Ohio is 10% less than the national average. Doesn’t it feel as if you only just moved into your current office; and already, here you are searching for the next perfect office space for rent in Columbus, Ohio for your expanding team? Acquiring office space for rent in Columbus, Ohio has never been a smarter decision than now. In fact, Columbus is ranked as the #1 metro area in the United States for Global 500 headquarters! 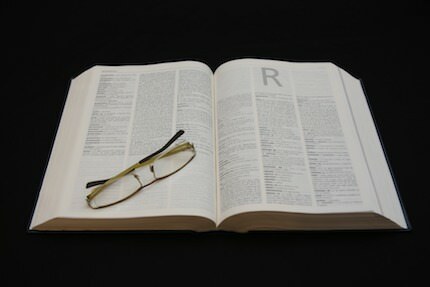 With all that you have on your plate, searching the office space Columbus, Ohio has to offer can feel overwhelming. But it doesn’t have to be. So, how can you get started on your quest today? And what should you take into consideration? Find the answers to these questions and more, below. 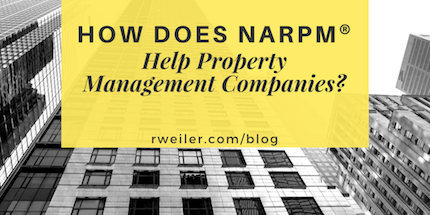 If you are one of the many property management companies in Columbus, Ohio, then you should be well aware of National Association of Residential Property Managers (NARPM®). If you’re not involved or familiar with the association, here’s a brief description: NARPM consists of real estate industry insiders with ample knowledge of the problems and challenges that the property management industry faces – specifically concerning single-family homes and small residences. The assocation is based on providing education, resources, and tools for professional residential property managers, as well as owners and employees of property management companies in Columbus, Ohio and throughout the U.S. who strive to learn, succeed, and build lasting relationships.